This is Joey...and he is one smiley little boy. So stinkin' cute! 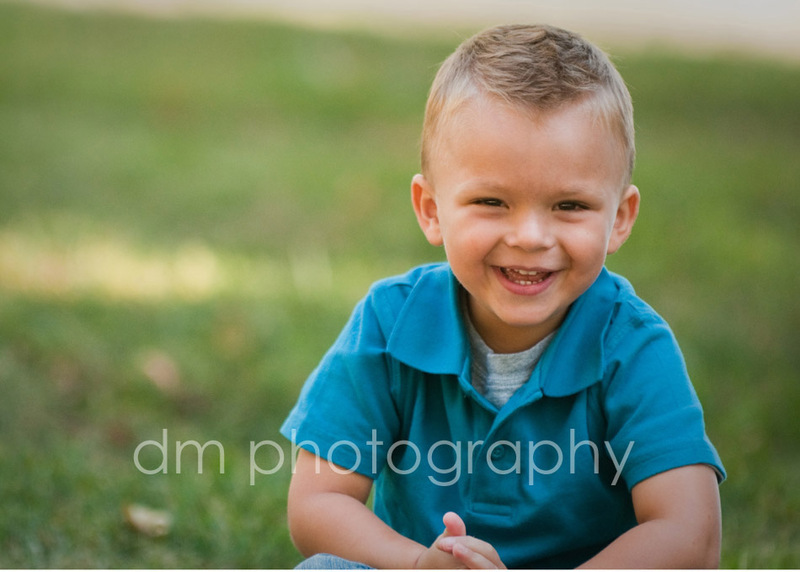 Although I always feel like I struggle trying to get a little boy to smile and laugh. I worry my normal goofiness that works with Grace and other little girls just won't cut it with boys. Luckily, Joey was easy and so much fun! !